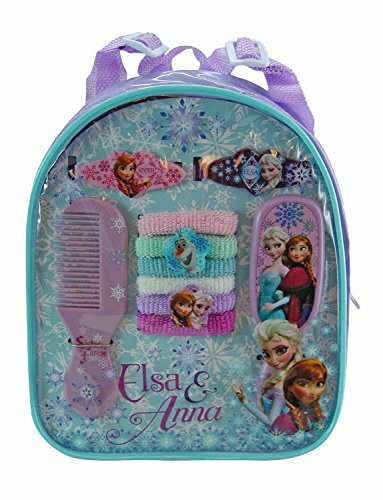 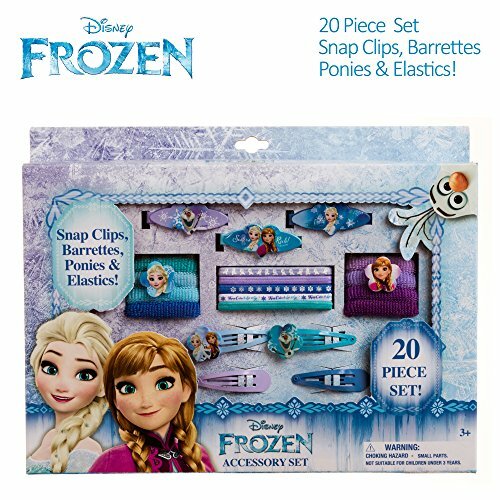 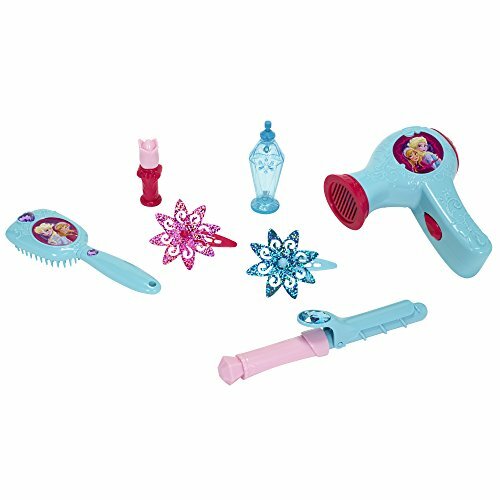 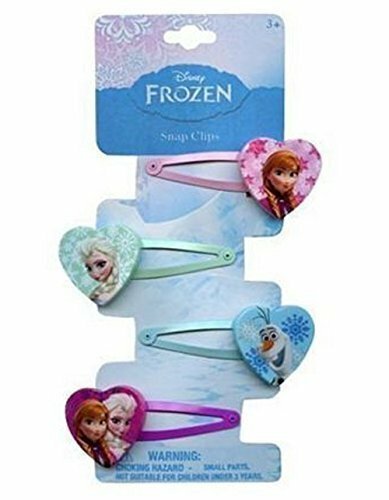 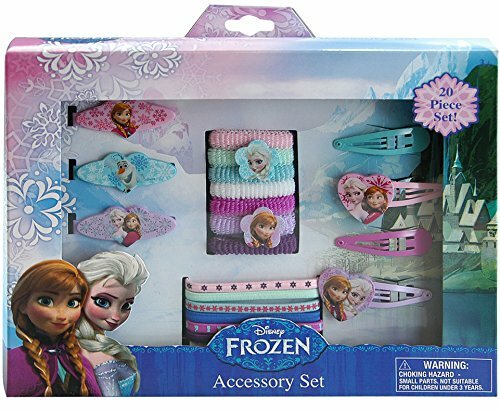 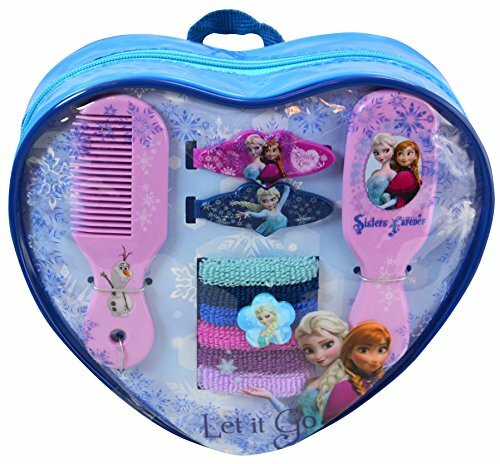 Disney Frozen Hair Clip Birthday Party Favour Accessory and Prize Giveaway (12 Pack), Multi Color, 1" x 2". 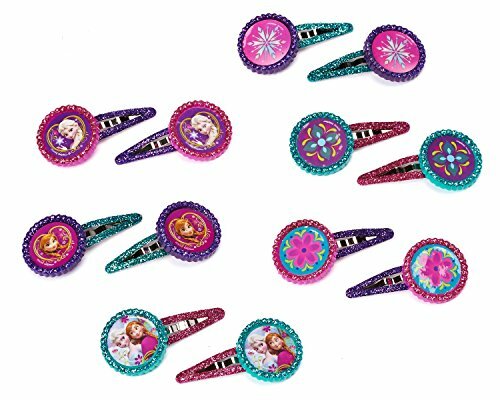 HalloweenBros provides a fundamentally better way for consumers to Halloween shop and allows consumers to search for Frozen Hair Accessories across several Halloween stores at the same time. 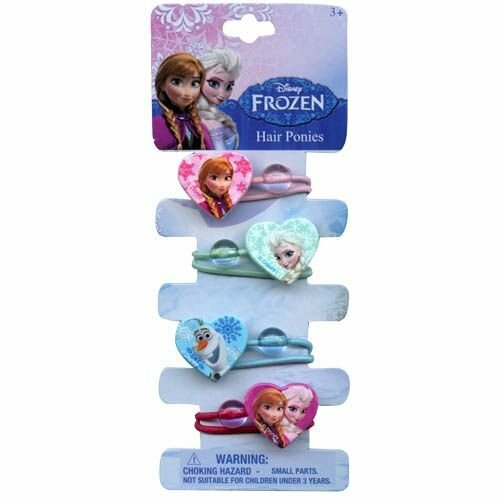 © HalloweenBros.com - 100 000+ Halloween Costumes For Special Prices: Frozen Hair Accessories Price Comparison, Coupons, Stores.